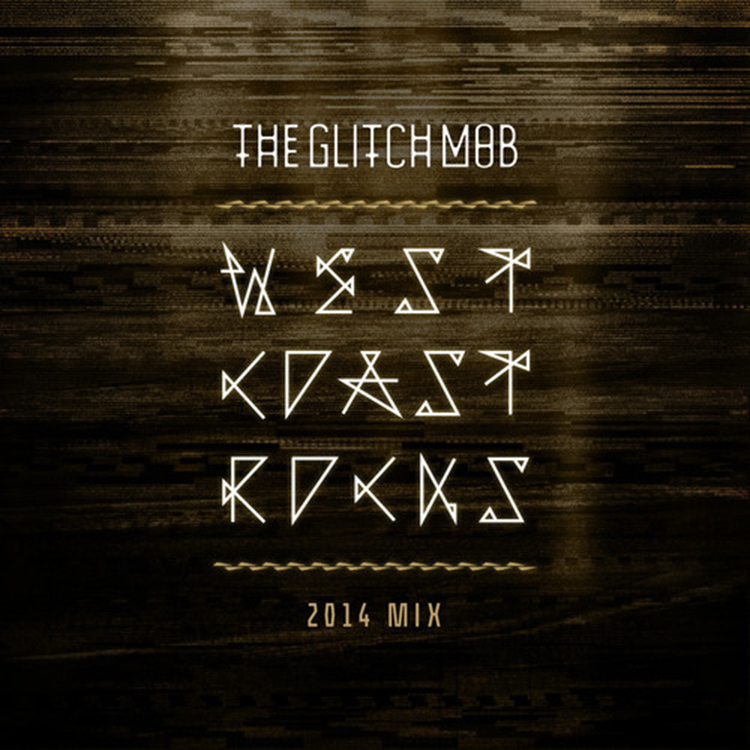 The Glitch Mob loves the west coast and to prove so, they decided to take the best vibes from there and put it into a 2014 mix for all of us. This mix may sound somewhat familiar to you. If that is what you thought, you are correct. This mix, “West Coast Rocks” is a track that The Glitch Mob originally released in 2008 on their the Crush Mode mixtape. They loved it a lot (and so did we) that they revamped it and released it into the wild for our listening pleasure and their Love Death Immortality live show. Check it out now and download it since it is free!